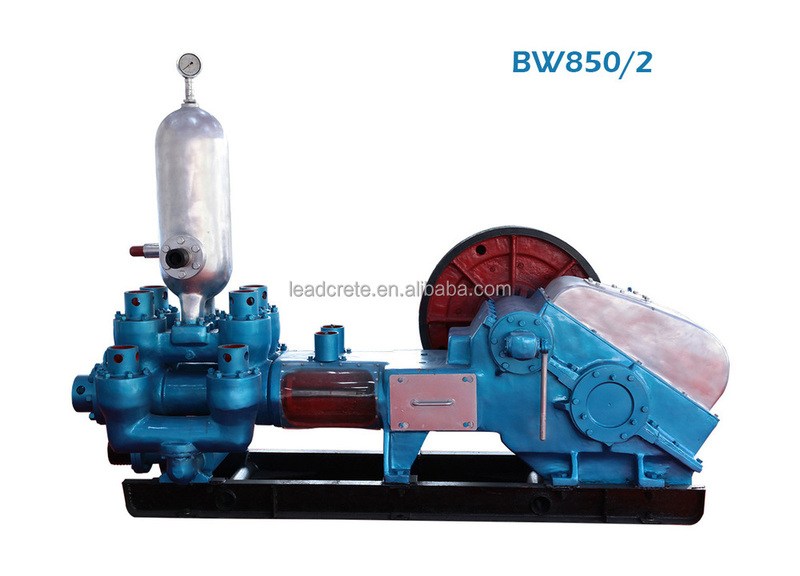 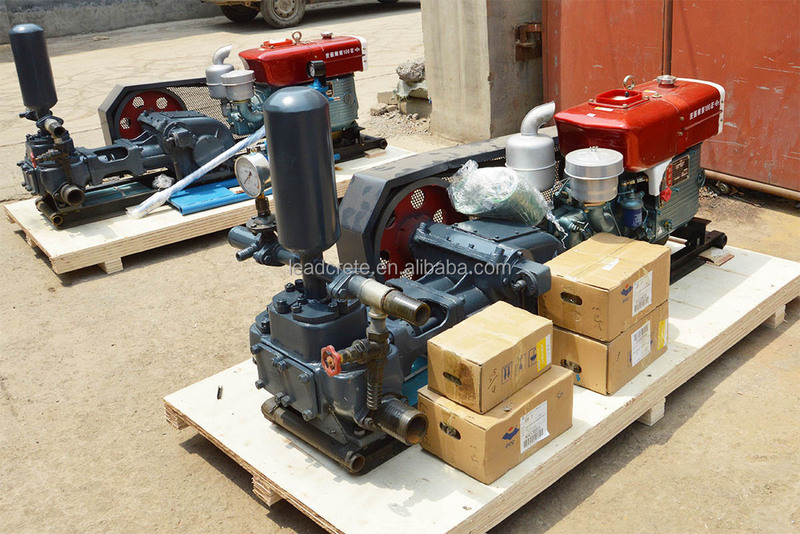 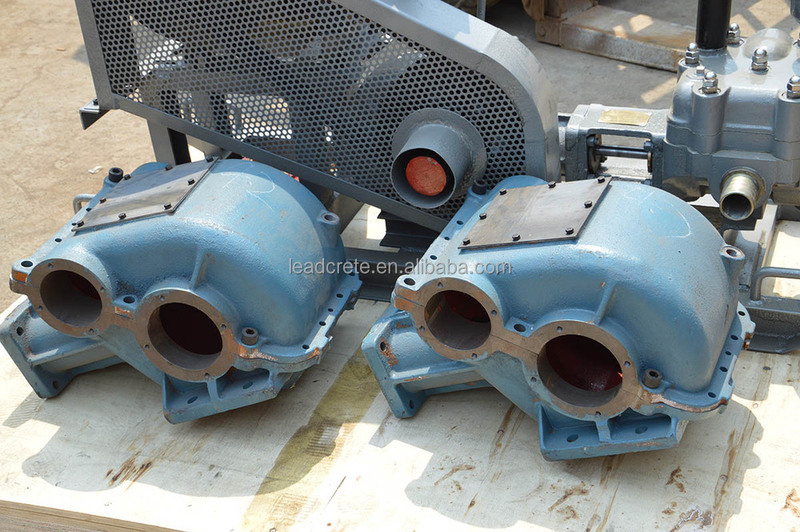 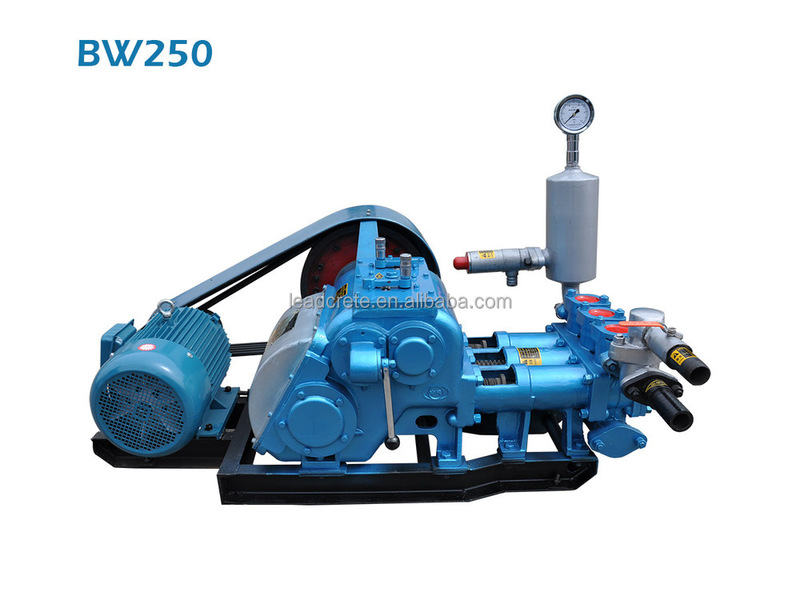 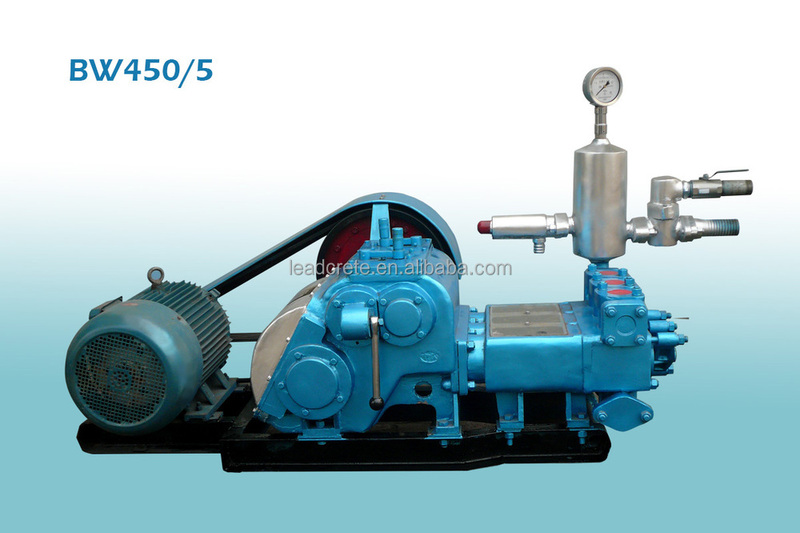 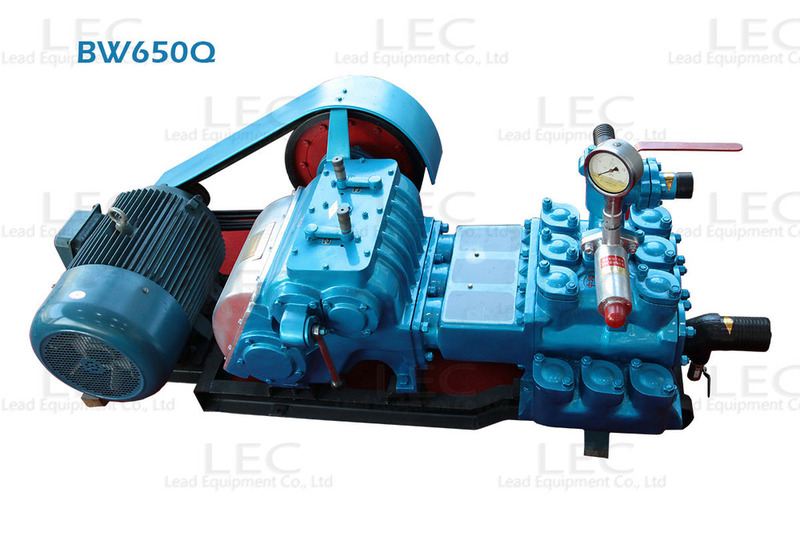 LBW-200 slurry pumps is a horizontal piston pump with double cylinder, double acting, which is mainly used for pumping slurry for core drilling machine. 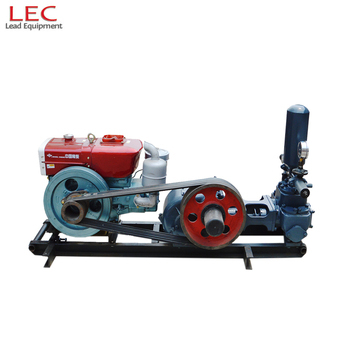 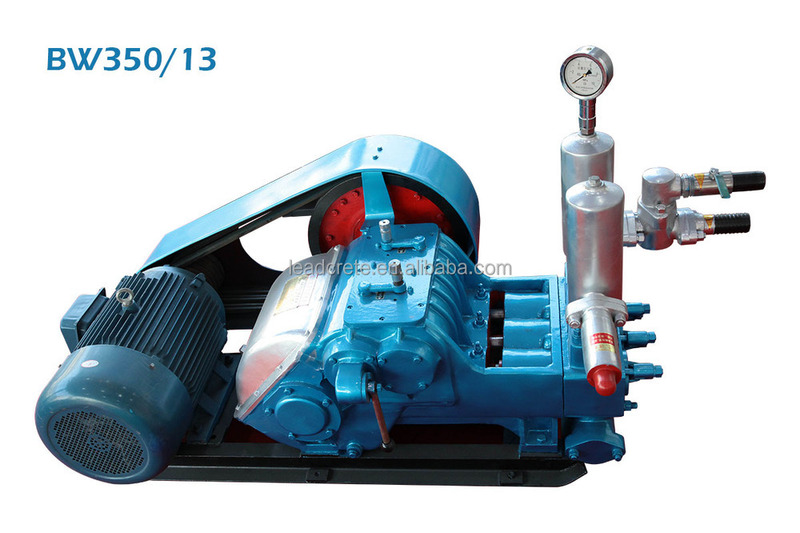 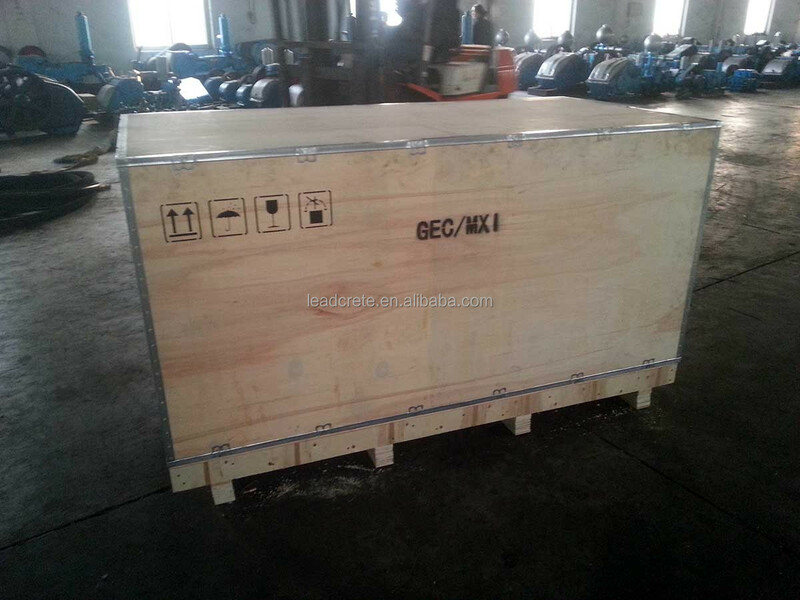 Compared with the other pumps, this pump is more suitable for geological exploration applications because that it is small size and light weight. 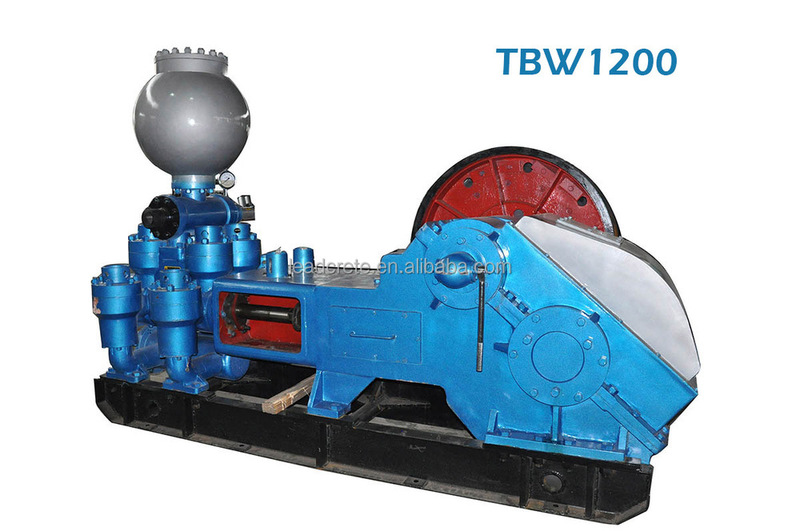 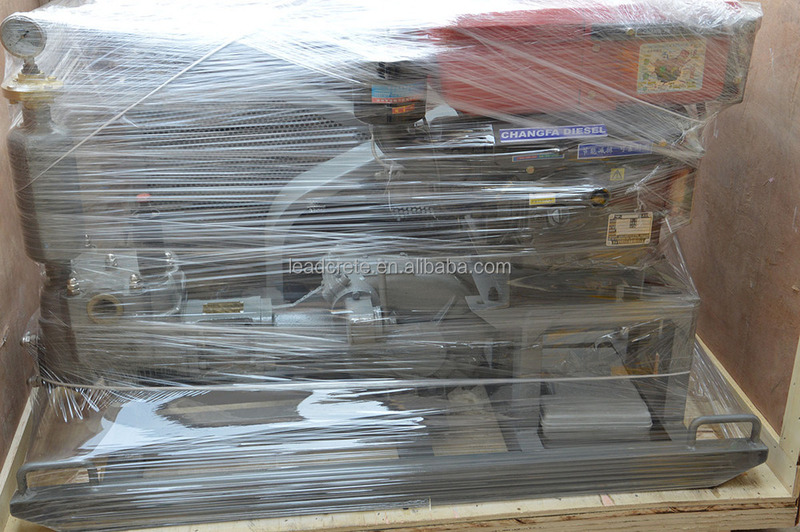 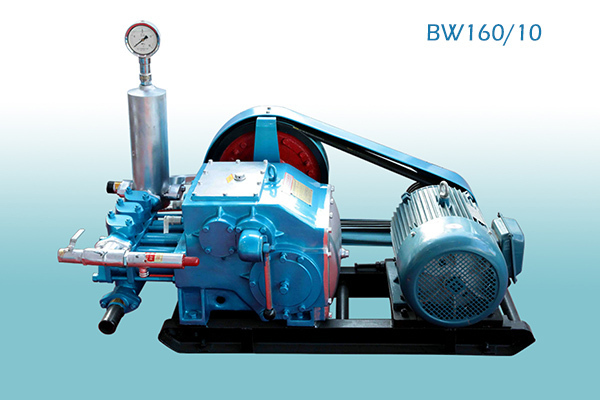 LBW-200 has two kinds of cylinder. 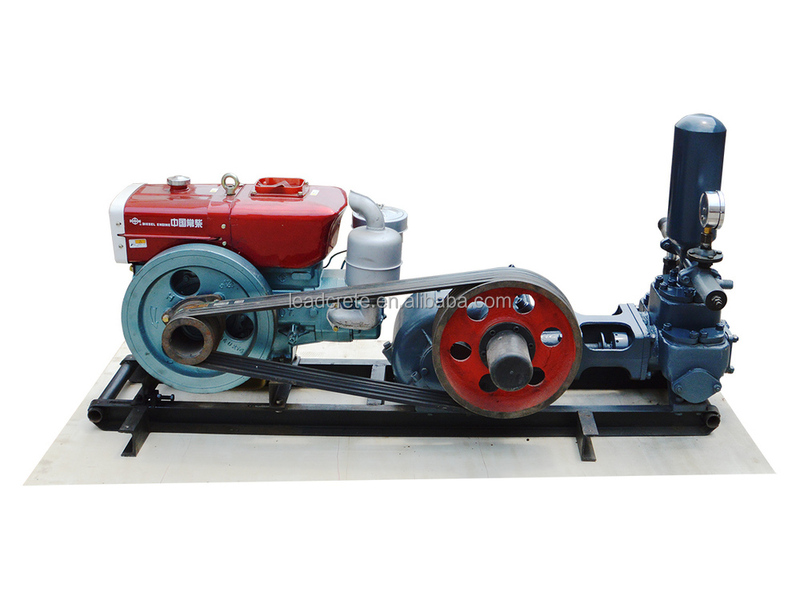 One cylinder, Dia.80mm, is used for 600m drilling rig for alloy steel drilling; the other cylinder, Dia.80mm, is for 1000m drilling rig for diamond drilling.